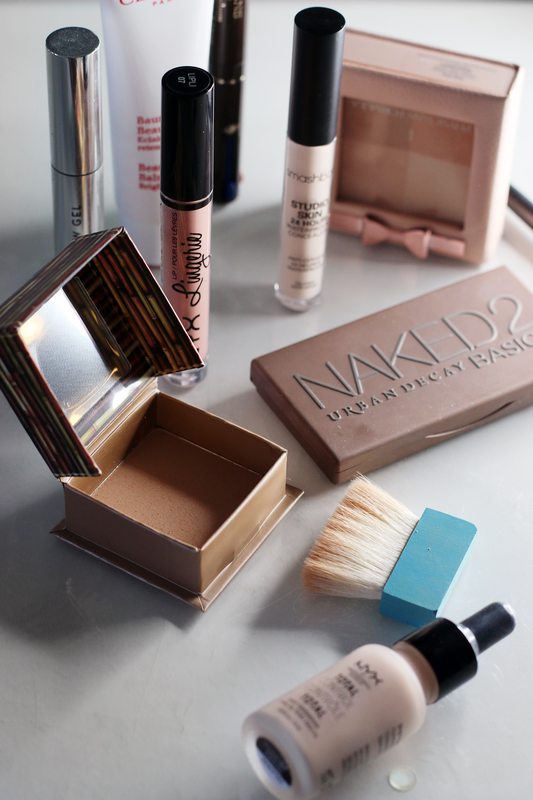 It's no secret that I am a big lover of everything beauty and make-up related. 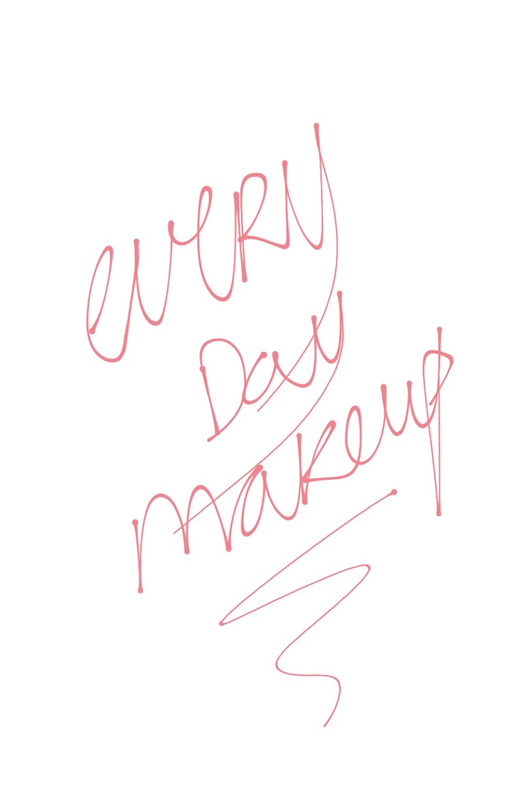 Although I write a lot of reviews about products, I've never been really into make-up tutorial making. However, so many of you were asking for an Updated Everyday Make-Up Routine, so I decided to go a little bit out of my comfortzone and film a tutorial video for you! I haven't filmed a tutorial for ages, so I would LOVE to know what you think of it + my new everyday make-up look. Honestly, I'm completely obsessed with it, so I would love to hear your opinion! 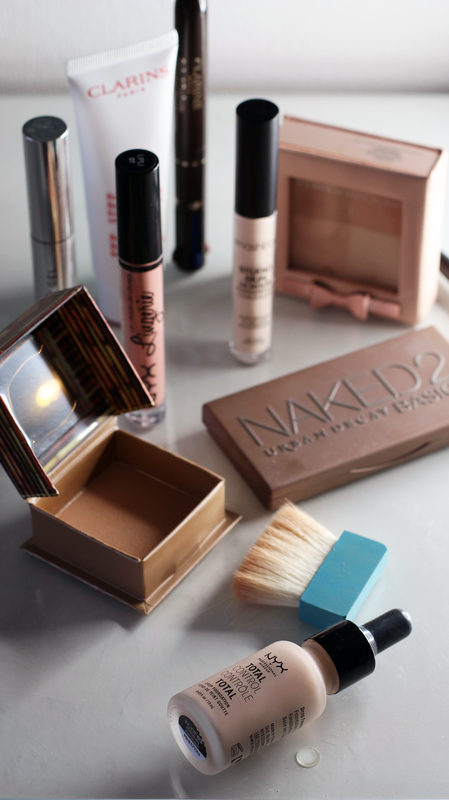 I hope you liked seeing my everyday make-up routine! 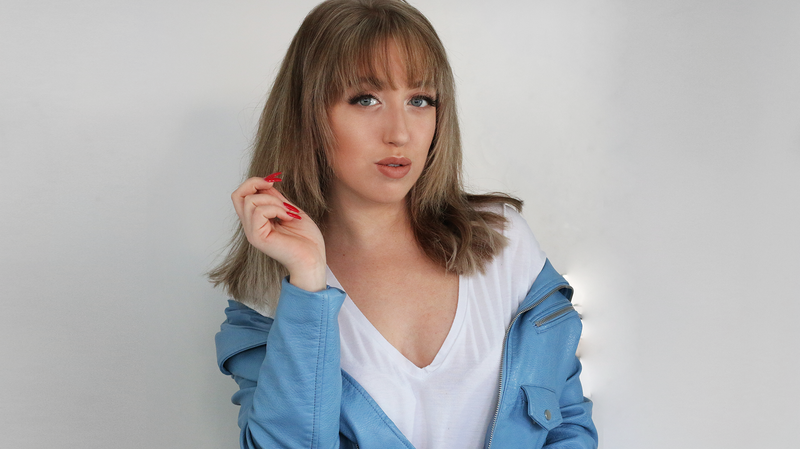 This look is definitely perfect for everybody that wants to go a bit softer and lighter for the Spring time, while still remaining glam! I was pretty nervous about filming this one - not gonna lie. I would love to hear what you think of my make-up tutorial videos, and if you would prefer them with a voice-over, or chatty like this one! Your feedback is greatly appreciated. Anyways, it's time to go now. I'm actually meeting up with Fadim today, to film a video for her Glam Up series on her channel. After that, I really need to start working on my deadlines and later tonight I have two dance classes. Busy, but fun Monday ahead of me! WHAT DO YOU THINK OF THIS EVERYDAY MAKE-UP TUTORIAL? Jij gebruikt hele mooie producten! Manon recently posted…MayBeauty – The Incredible Face Mask + 30% korting!! !